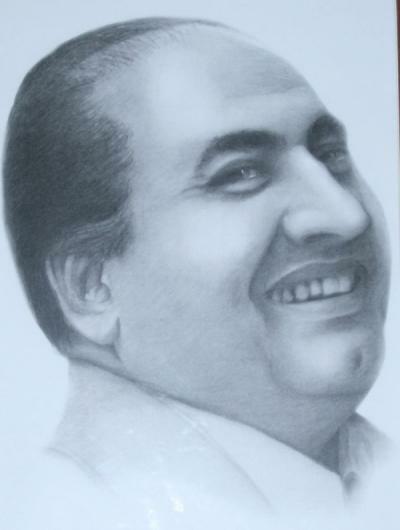 Remembering Mohammad Rafi on his death anniversary and the challenge of continuing the Rafiana. 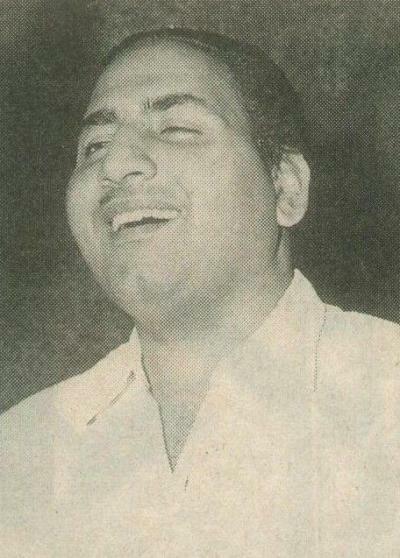 A slim, almost impoverished looking young man, albeit with a twinkle in his eye and a charming smile, wooed his lesser known heroine in a low-budget film. 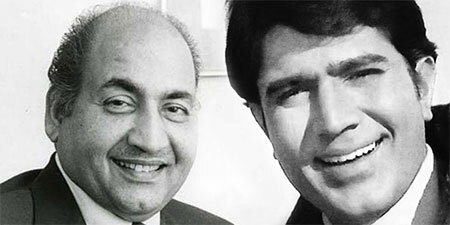 The film would go on to be sent to various film festivals, become known as the first film in which Bhupendra sang a solo, but most people would not remember it as the first film in which the winner of a major talent hunt would be playing the hero. 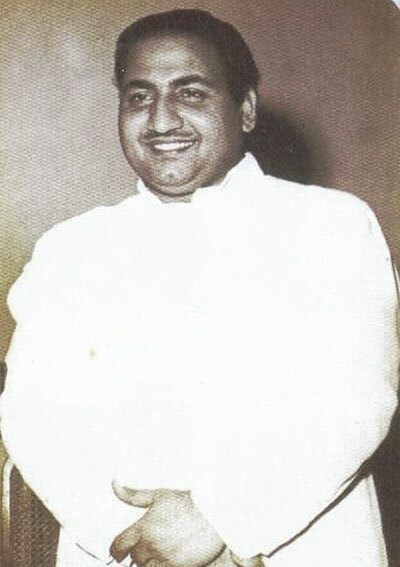 हिंदी साहित्य का कला के साथ बहुत गहरा रिश्ता है या यह कहो की दोनों एक दुसरे के पूरक हैं .कला चाहे जो भी हो ;नृत्य,गायन, अभिनय, लेखन . 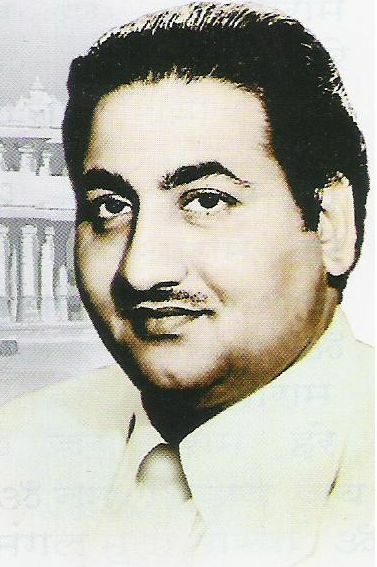 हिंदी साहित्य इनकी आत्मा बन कर इसमें समाहित है. 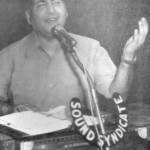 और हिदी साहित्य का मूल आधार है नव रस . 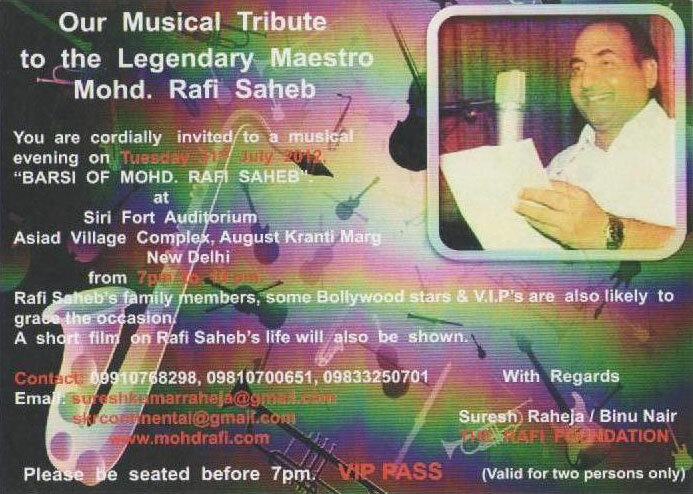 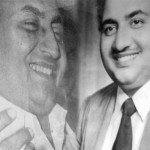 You are currently browsing the Rafians tribute to a true Maestro – Mohd Rafi weblog archives for July, 2012 .